Freestanding cookers offer a handy amount of cooking flexibility and are designed to fit perfectly in between your kitchen units. If you’re not sure which type of cooker would be best for your everyday cooking needs, our buying guide will help point you in the right direction. The first thing to consider before buying a new freestanding cooker is the space you have available to you. Measure the space in between your cabinet units to give you a clear idea of the cooker width you’ll need. We measure the widths of our freestanding cookers from side to side and in centimetres (cm). Our range of cookers offers two widths to help you find the perfect fit for your kitchen. Great for any family’s everyday cooking needs, our range of 60cm cookers offers single and double oven options, with flexible oven capacities and four-burner hobs to help make cooking easy. Ideal for a kitchen with slightly less space, our range of 50cm cookers offers sizeable oven capacities and four-burner hobs, bringing flexible cooking solutions to your kitchen. After you’ve decided which width would be best for your kitchen, you’ll next need to think about which fuel type you’d like. 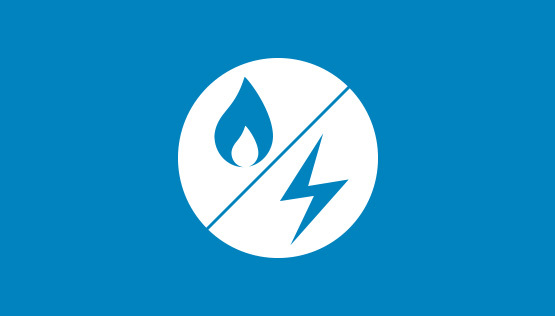 If you’re replacing your old cooker for a new one, be sure to make a note of the type of fuel you have in your kitchen- if it’s gas or electric, or a combination of the two. 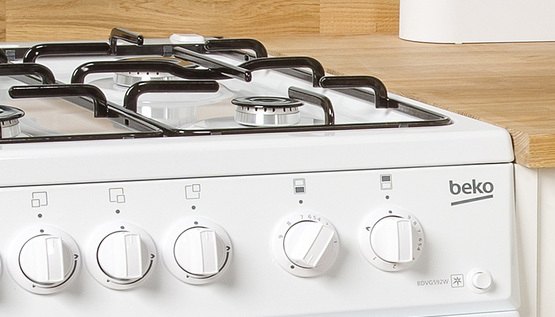 If you’re redesigning your kitchen on the other hand and are planning on converting to a different fuel type, our range offers dual fuel, gas and electric models to suit your needs. Dual fuel cookers combine gas and electric power to offer the best results. An electric oven offers uniform and precise cooking while a gas hob offers responsive control for an authentic cooking experience. An electric cooker is perfect for urban living or if you don’t have a gas supply running through your home. Most of our electric cookers come with a fan oven to offer uniform heat, while a ceramic or induction hob will add a modern touch to your kitchen. 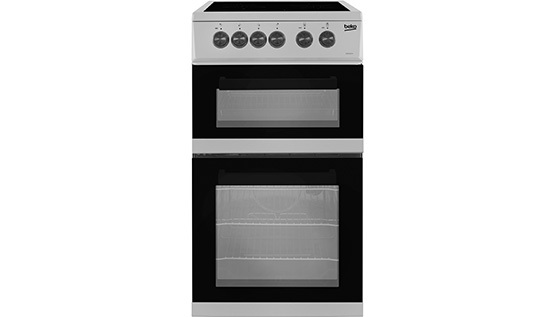 A gas cooker is ideal for energy-efficient cooking with responsive control. Gas cookers are more cost effective to run than electric cookers and add a rustic and traditional charm to your kitchen thanks to the stylish gas hob. The next thing to consider before buying a new freestanding cooker is the type of oven you’d like it to come with. 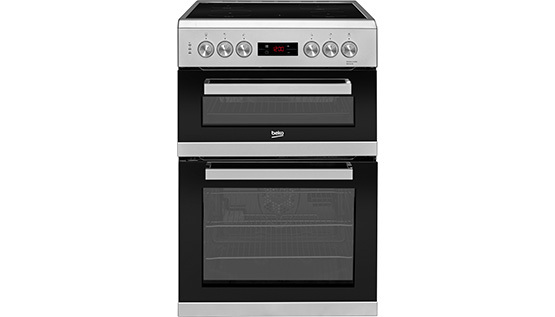 Our range offers three oven types to suit your needs. If you’re a home cook who loves to experiment with different cooking methods, a multi-function oven is perfect for you. From grilling, to defrosting, not forgetting fan cooking and much more, a multi-function oven allows you to cook virtually any dish. After you’ve decided on the fuel and oven type you’d like in your cooker, it’s time to decide which hob type would be best for you. 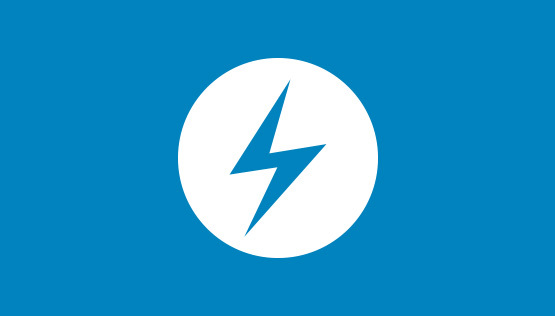 If you’re someone who looks for high efficiency and energy saving qualities in your kitchen appliances, then a Beko electric cooker with an induction hob would be perfect for you. 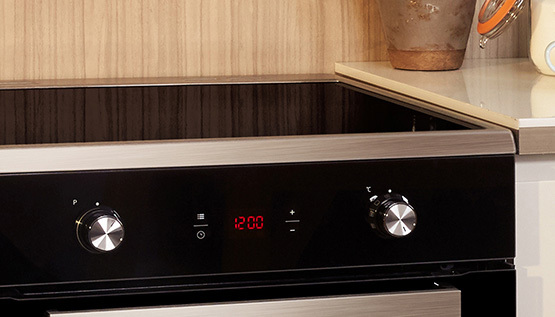 A cooker with an induction hob will add a modern touch to your kitchen. You can find out more about our induction technology in the Extra Features section. 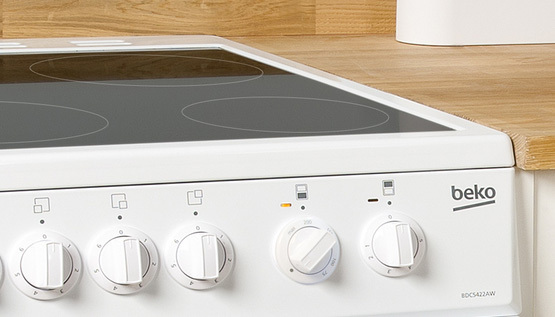 Moving a step up from our cookers with a basic electric hob, is our cookers that come with a ceramic hob. This type of hob is great for those who prefer excellent cooking results and are also after a sleek and stylish finish to be added to their kitchen. 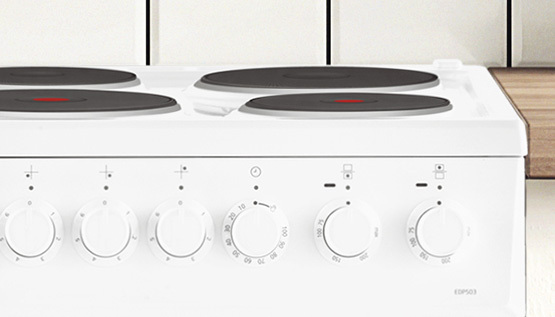 Our range of ceramic hobs offers models that come with dials as well as touch-control models, making them incredibly quick and easy to use. For a more authentic cooking experience, our range of dual fuel cookers with a gas hob is ideal. The gas hobs on our cookers offer easy-to-use dials helping you control the heat levels of the cooking zones with precision. Offering models with cast iron pan supports and High-Efficiency™ gas burners, our cookers with a gas hob come with the features you need to help you every day. If you’re after perfect cooking performance but are on a budget, consider our range of cookers with a solid plate hob. 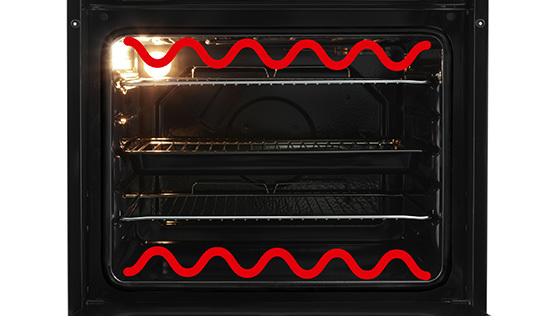 Their Rapidlite zones can heat up quickly to reach their maximum temperature to help you save time. Freestanding cookers with this basic electric hob type are very easy to use as well as easy to clean and are a great value for money option too. The next factor you should consider when buying a freestanding cooker is how easy it is to clean. We’ve developed a host of self-cleaning and easy-clean solutions to help you save time in the kitchen. 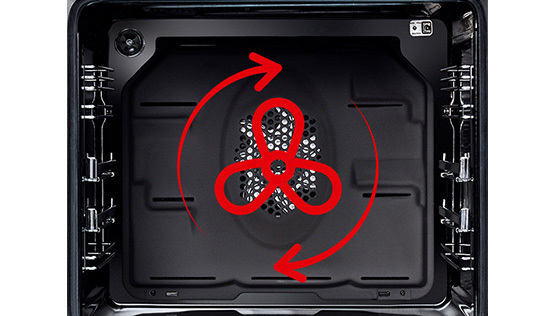 We understand how time consuming it is to spend hours scrubbing your oven clean. So, we developed our SimplySteam™ technology. 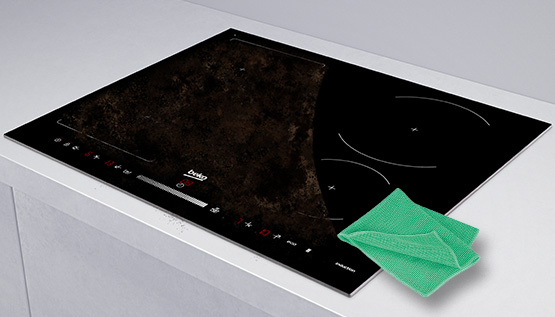 Simply set the oven to its steam cleaning mode and after just 25 minutes, all you’ll need to do is wipe away the dirt. Our cookers with an induction hob use electromagnetic waves to heat your induction friendly pan containing iron, to only heat the area of the pan which is in contact with the hob surface. By transferring heat to only the part of the cooking zone where the heat is needed, the induction hob offers quick, safe and energy-efficient cooking. Now that you have all the information you need to purchase the best cooker for you, why not browse our range of freestanding cookers?